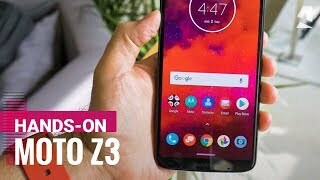 Motorola Moto Z3 Play which is different from its predecessor that was launched in the past year. Aluminum is used in the body construction of the smartphone while to add protection to the Motorola Moto Z3’s display glass is also present on front sides. A whole lot of smartphones is coming to market that includes mid-range devices and a high-end device like Z3 Play which has made me crazy that which one is perfect for me so if you are interested too then there are too many choices present on the table. 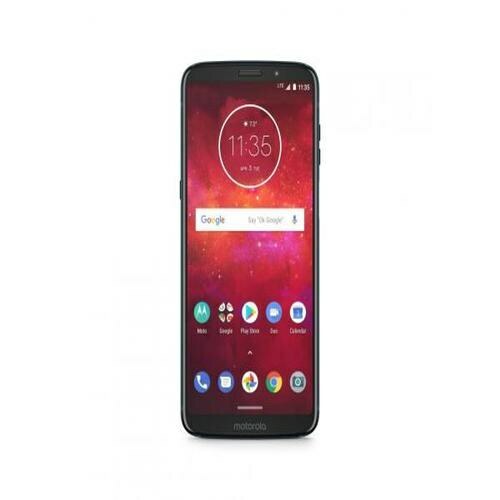 Motorola Moto’s Z3 Play got to deal with Samsung to purchase Super AMOLED display for its flagship devices where screen size is also stretched up to 6 inches while screen type of Motorola’s Moto Z3 Play edge to edge display which means that you will see the 1080 x 2160 resolution on the board.